We are currently looking for Daily Fantasy Sports Writers to help contribute to our growing sites. We have a family of daily fantasy sports sites and are continuing to grow and expand. 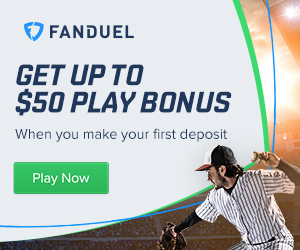 We are looking for experienced daily fantasy sports players or writers who are actively in the industry. You must have a strong knowledge of the Daily Fantasy Sports sites and skills required to play DFS. We are especially looking for writers from Canada but anyone can apply. 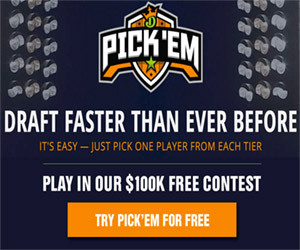 Compensation will be based on experience, daily fantasy resume, commitment and writing skills.